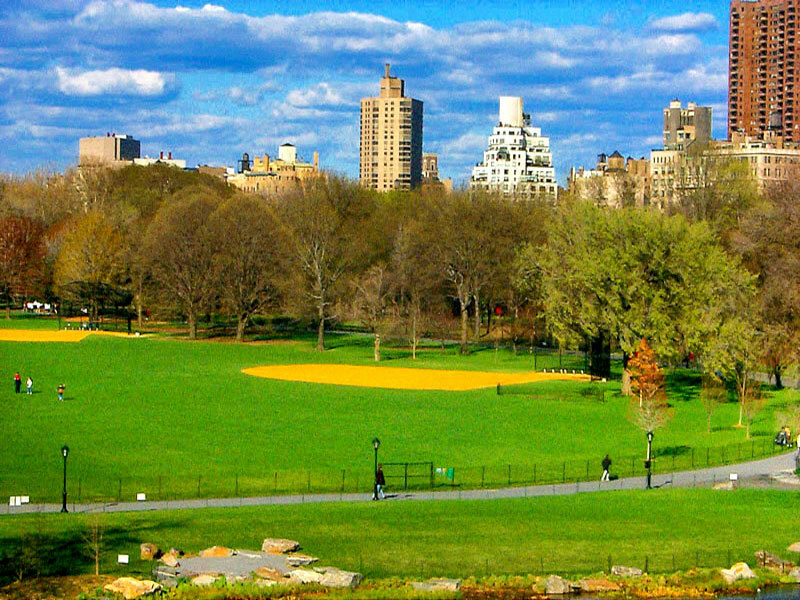 Miami In Focus Photo Gallery of the Great Lawn Oval C80-86 in Central Park. 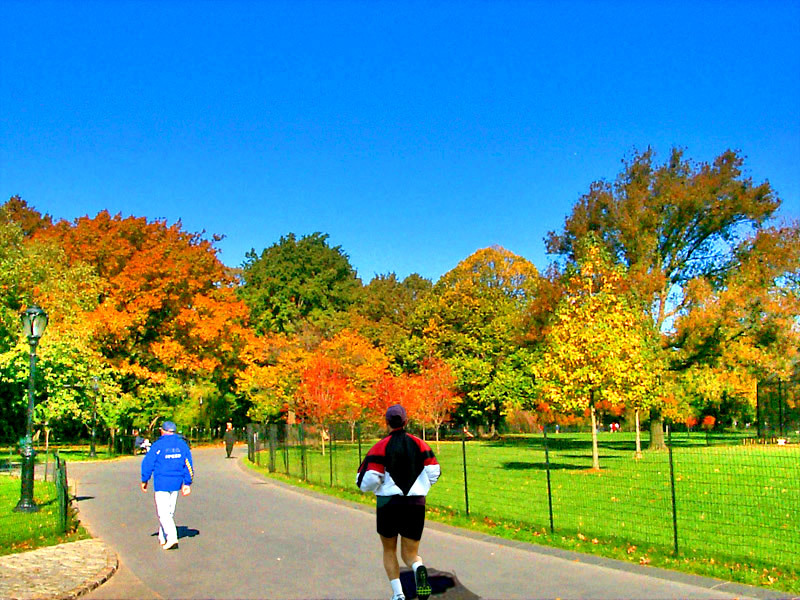 The Oval surrounding the Great Lawn is a half mile jjogging track with 200 meter markers. This is a perfect small track for beginning joggers who need to pace their progress before taking on the Reservoir Jogging Track or the Loop.